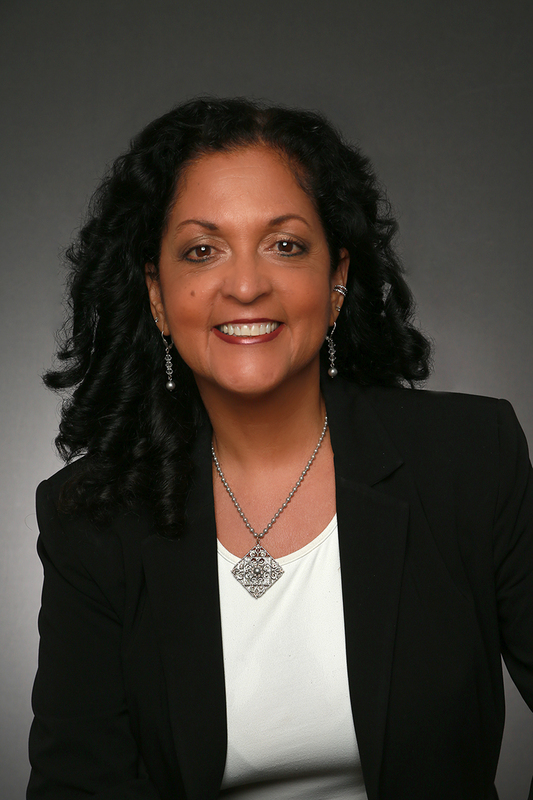 Dawn deLemos-Grabover Realtor with Keller Williams Realty Ridgefield, CT Servicing Western Connecticut including Fairfield county and beyond. Email [email protected] or text/call (203) 417-2697 for your real estate needs. 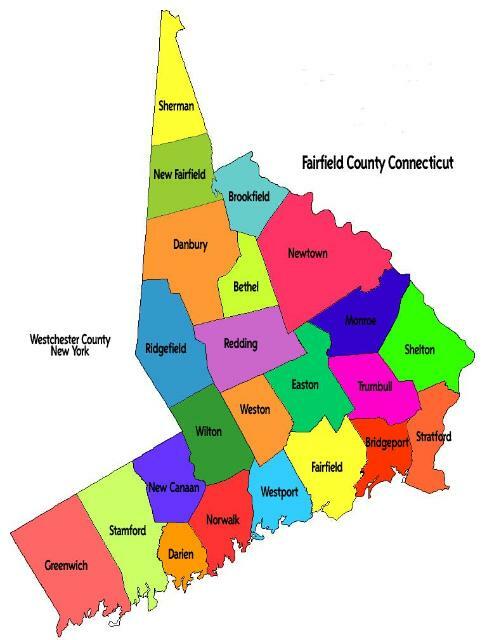 Search residential real estate listings throughout Northwestern Connecticut - Fairfield County including Danbury, Ridgefield, Redding, Bethel, Newtown, along with Brookfield, New Milford and New Fairfield in the beautiful Candlewood Lake Region and Richter Park Golf communities. How Much is Your Home Worth? This FREE service is designed to help establish your home's current market value. Simply fill out the requested information and I will email you an estimated value of your home in today's market! Detailed Market Trends, Community Info, Local School Info and more!